Professionally Planned and Tailored Golf Escapes to all Australian & NZ Hot Golf Destinations. WE OFFER PREMIUM PACKAGES TO OUR CUSTOMERS. 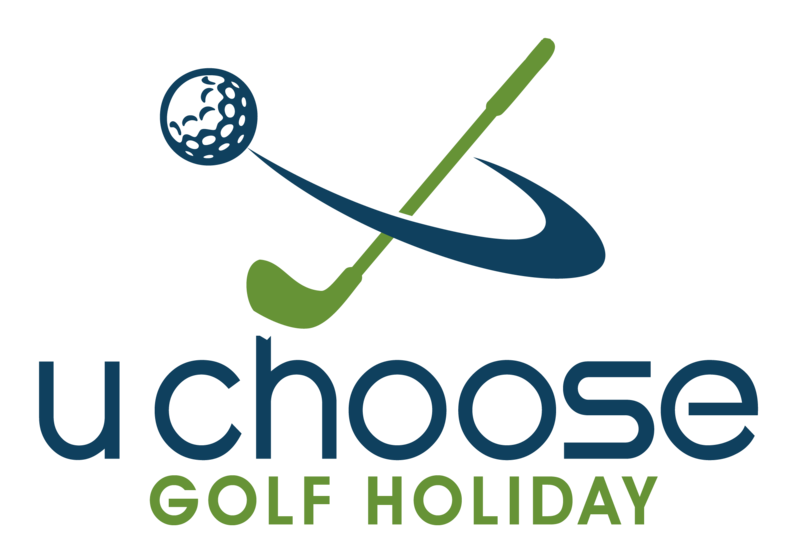 ‘U Choose Golf Holiday’ is forever pursuant of offering a pleasurable and hassle free golfing experience. We will endeavour at all times to ensure our clients are fully informed to the content and structure of their booking. We offer assurance that our continued efforts will focus on providing a professional and well organised escape with all details carefully taken care of and nothing to do but turn up and have a great time. Our packages are affordable, available to both small and larger groups and we also cater for the non golfer. Choices of Quality Accommodation & Top Local Courses. Tee Times Booked. Airport & Course Transfers can be arranged. This fully escorted U Choose Golf Holiday 13th Annual event took place again at stunning Magnolia Lane Apartments & Twin Waters Golf Club. 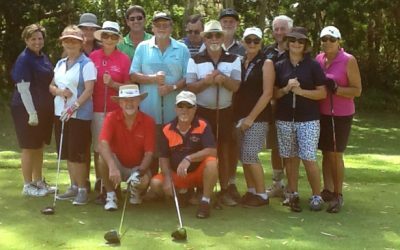 The fabulous 2 day event has become an annual favorite for some of U Choose Golf Holiday regular golfers. The course was in top shape, the weather was perfect and the company and comradery made for a memorable time for all who attended. Hope to see you all again next year. Details available soon!! Book these dates into your diary. Fri 4th Oct to Mon 7th Oct. 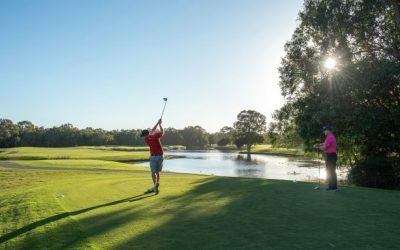 This favourite Stay n Play package will include 2 nights accommodation at beautiful Noosa Springs Resort along with 2 rounds of golf on their stunning championship golf course. Watch website for coming details and email if you are interested to pre book your spot. Will be limited to approx. group size of 20. 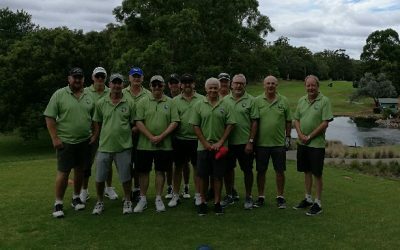 Steve White group leader of Printing Industry Golf Society, from Hobart enjoying their recent 8 day trip to fabulous Nelson Bay. We have had the pleasure of looking after Steve and his group for many years now and most years it is an exciting new destination. They enjoyed Nelson Bay so much they decided to do again this year. Can’t wait to hear their choice for next year.